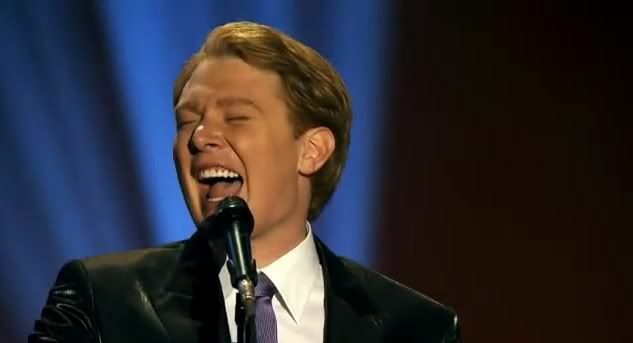 Clay Aiken – It Highlights His Beautiful Voice! Did you see the tweet that Clay posted yesterday? I really enjoyed seeing the fun picture! What fun memories!!! 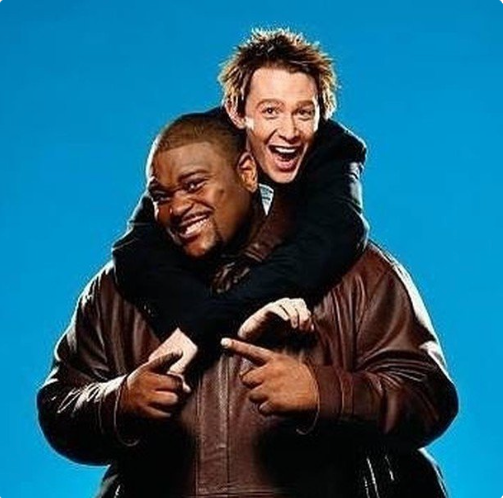 I am glad the Broadway show is reminding us of the great time we had in 2003! Did you retweet this tweet? “In My Life” is a song by The Beatles written by John Lennon and Paul McCartney. The song originated with Lennon, and while McCartney contributed to the final version, the extent of his contribution is in dispute. Released on the 1965 album, Rubber Soul, it is ranked 23rd on the Rolling Stone article “The 500 Greatest Songs of All Time”, and placed second on CBC’s 50 Tracks. Mojo magazine named it the best song of all time in 2000. 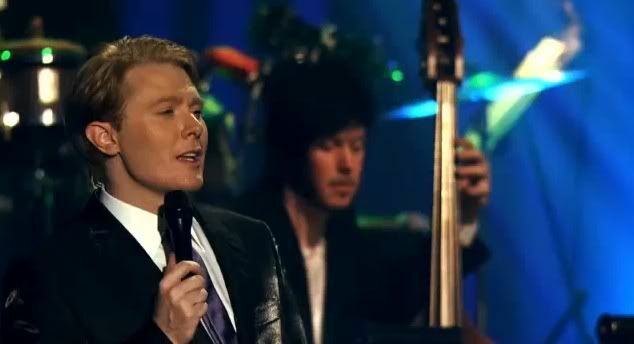 Clay also featured this amazing song as he toured throughout the US on his Tried and True Tour. The following video was taken at the Keswick Theatre in Glenside, Pennsylvania. I really recommend this video. There are two parts: a bit of “chatty” Clay at the beginning and then it highlights his beautiful voice. Error: Error validating access token: Session has expired on Tuesday, 21-Aug-18 16:13:01 PDT. The current time is Wednesday, 24-Apr-19 01:17:20 PDT.